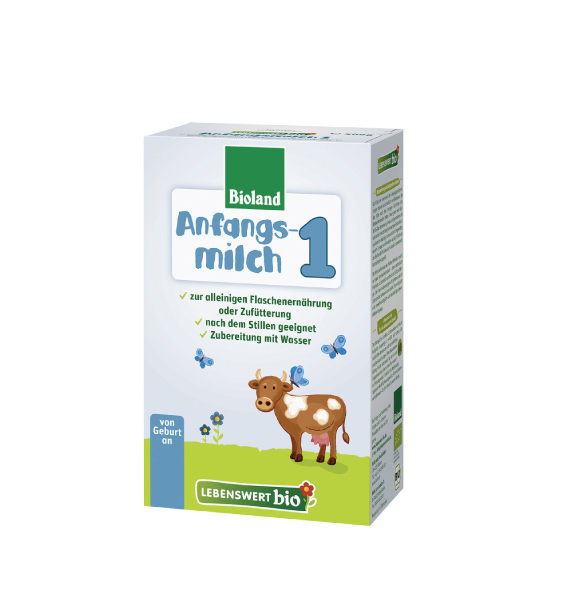 "Lebenswert bio Organic Big Kit Stage 2"
The milk of Stage 2 comes exclusively from organic farmers who follow the strict guidelines of Bioland Farming. In this method of farming, man, animal and land are valued and respected. Organic Bioland farmers stand for species-appropriate stock breeding, plant protection and soil fertilization without chemical or synthetic agents. You can find out more about the Bioland farming methods here. Related links to "Lebenswert bio Organic Big Kit Stage 2"
Excellent quality, mixes welll. 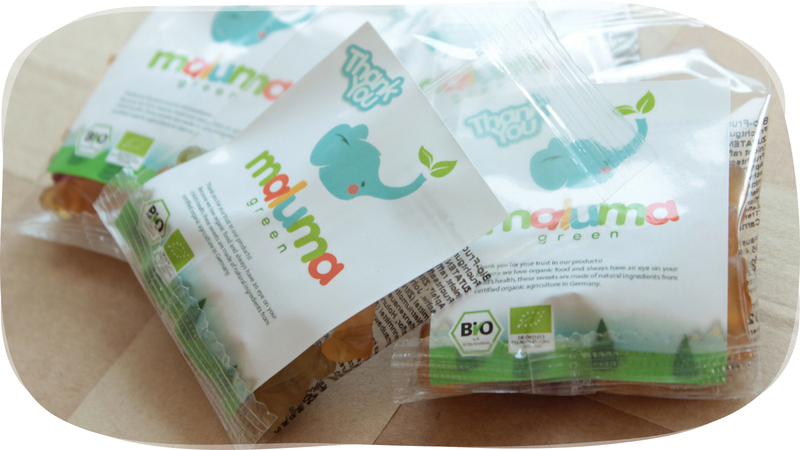 Our twins were premature and this formula has helped them to be strong and healthy guys. We decided to give Holle Lebenswert a try since purchasing regular Holle formula was going to take longer. Our twins love this formula just as well as the other! I have no complaints and neither do they!! We placed our order and received it four weeks later (as expected). We would recommend Holle Lebenswert to any parent wanting to give their baby the best formula available. 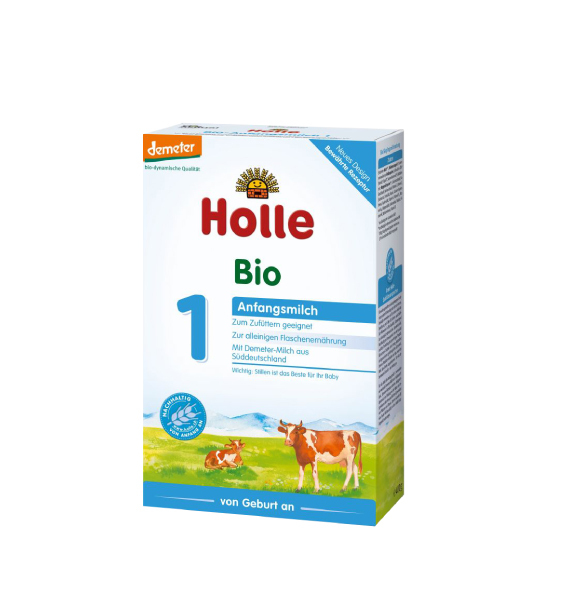 Of course breastmilk is best, but as we learned, sometimes everything doesn't go as planned and we firmly believe Holle is the next best choice for baby. 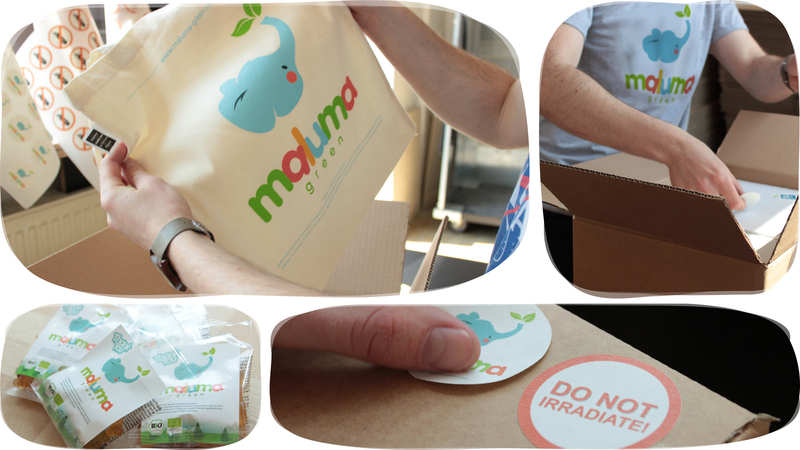 Great ingredients, baby loves it.